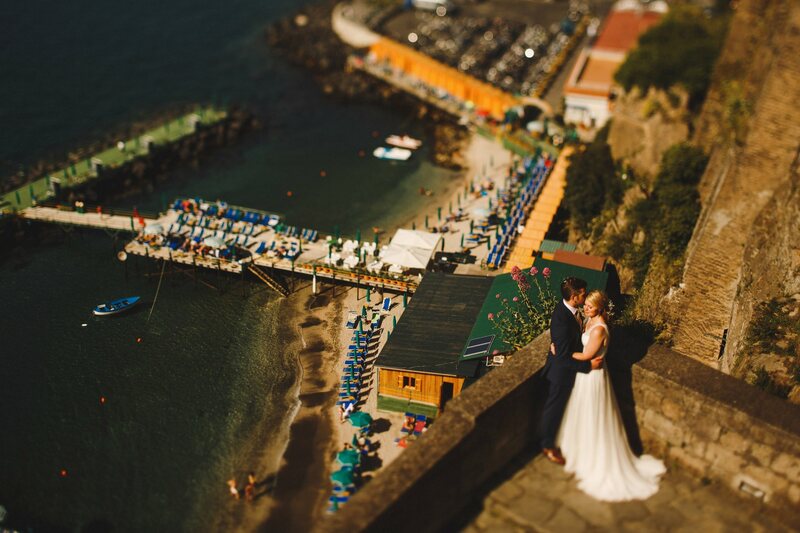 Getting married in Sorrento or anywhere on the Amalfi coast and are looking for a Sorrento wedding photographer? 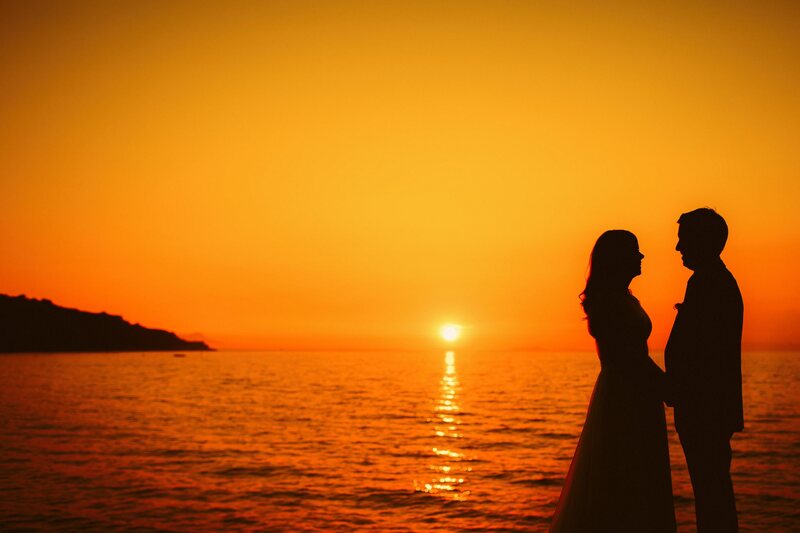 I'd absolutely love to hear from you! 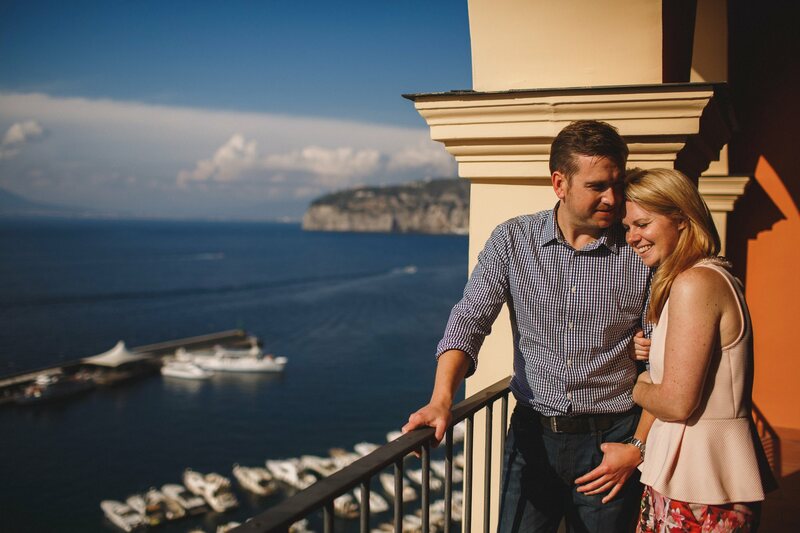 Congratulations on your engagement and planning your fairytale destination wedding in Sorrento or elsewhere on the beautiful Amalfi Coast in Italy! 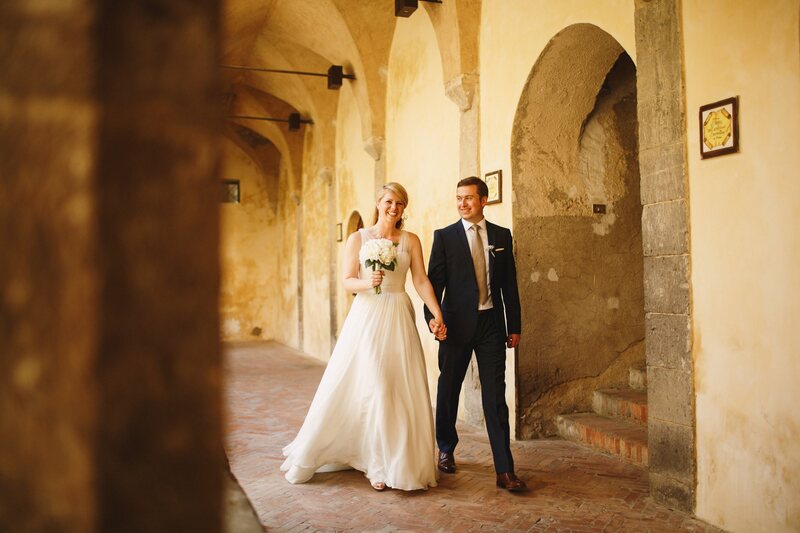 I’ve made this page especially for lucky people like you and in the slideshow above you can see a mini portfolio of when I’ve worked previously as a Sorrento destination wedding photographer. 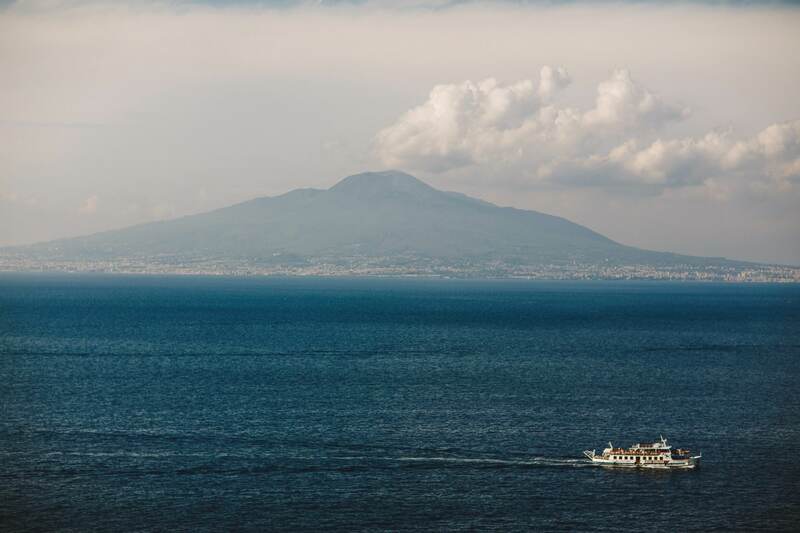 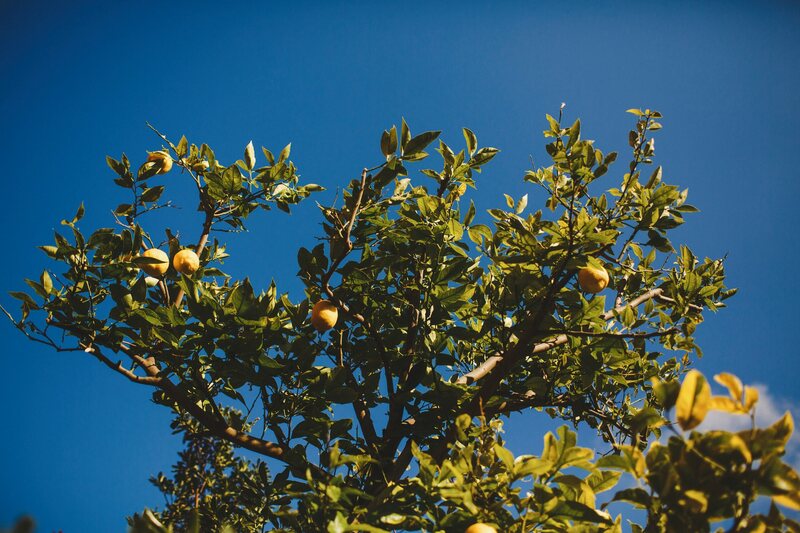 I absolutely fell in love with Sorrento and the Amalfi Coast and it’s such a privilege to be invited out to such incredible places to photograph your most special of days – I’d really love to talk to you about being your Sorrento destination wedding photographer! 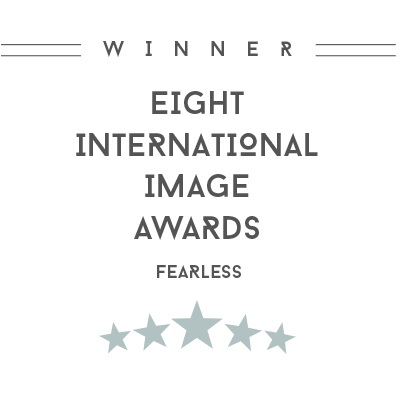 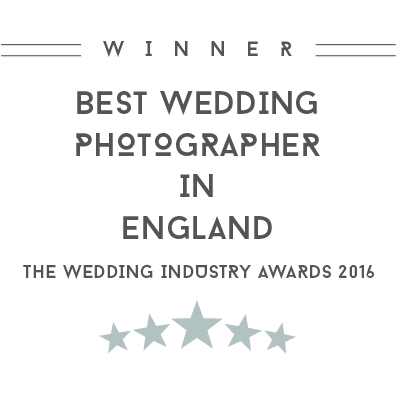 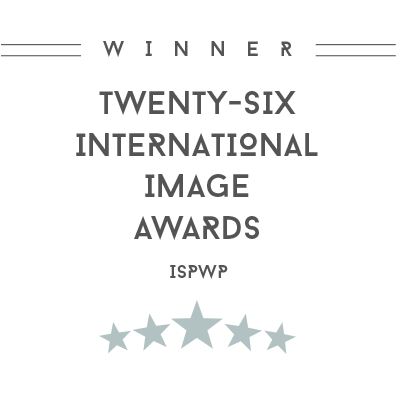 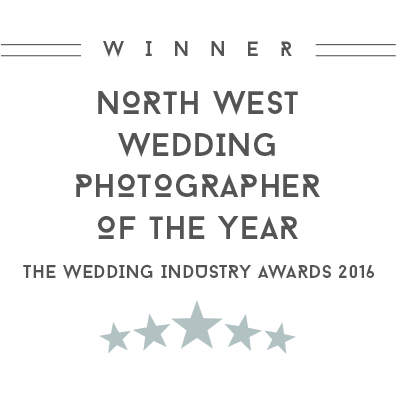 I’m an award winning and highly in demand destination wedding photographer, based in the UK and travelling to destination weddings for couples in love all over the world. 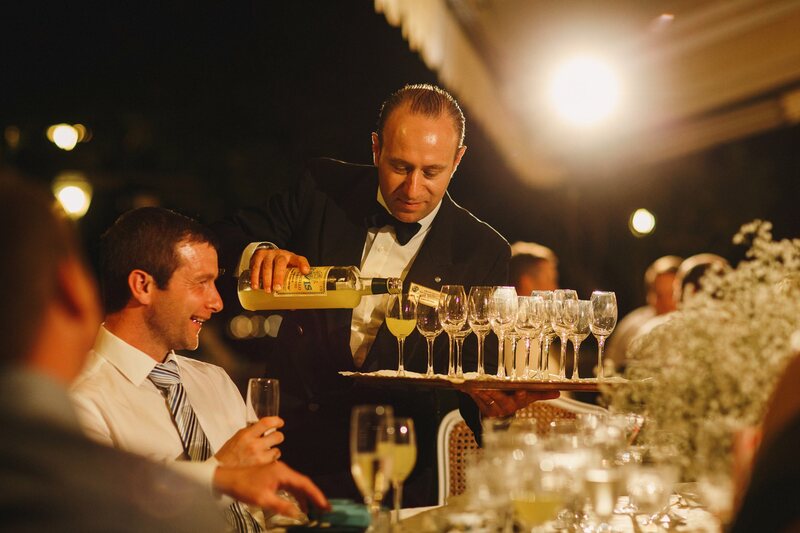 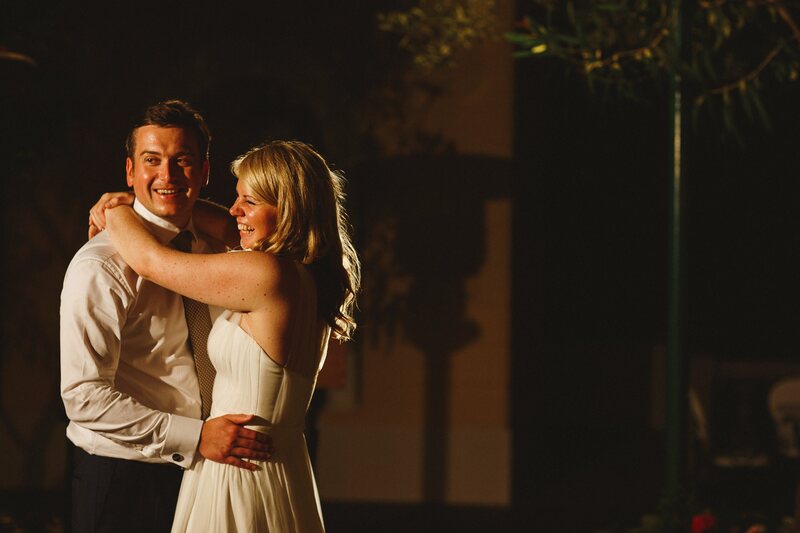 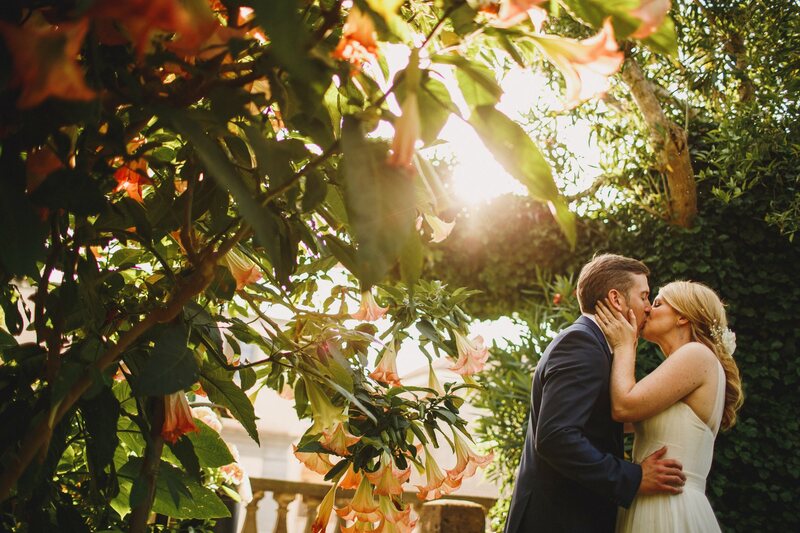 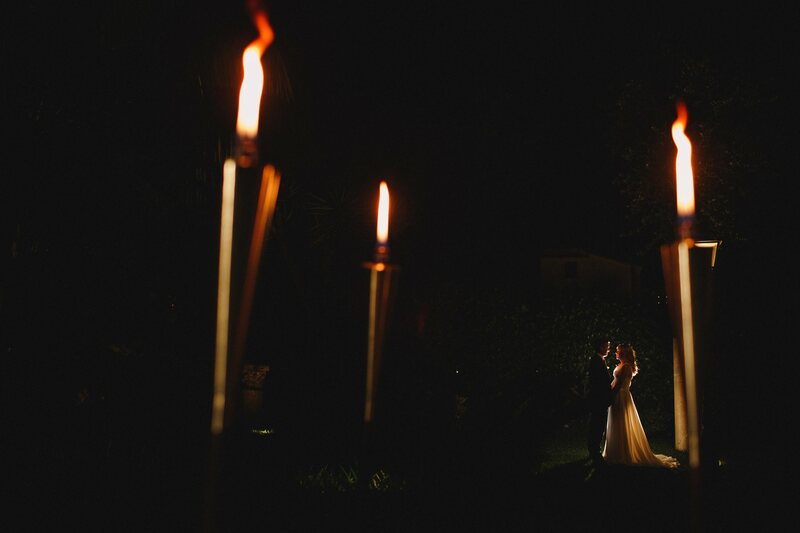 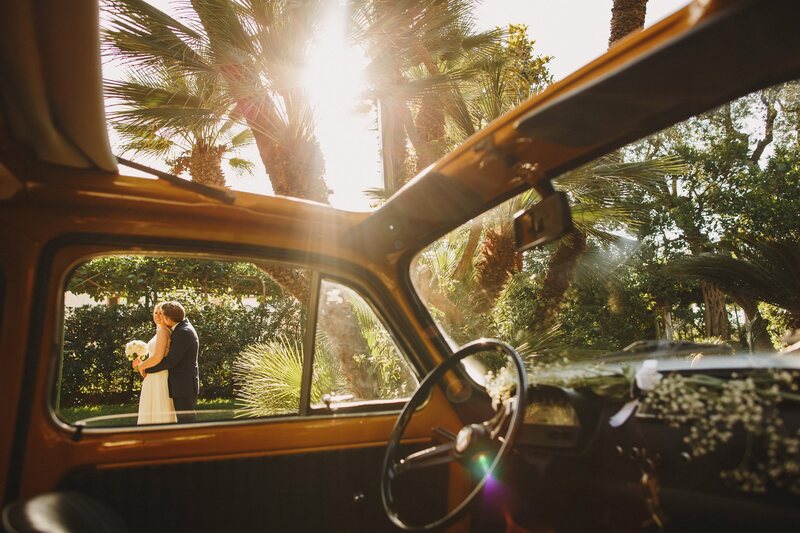 I’ve worked as a Sorrento destination wedding photographer before, and you can see some highlights in the slideshow above. 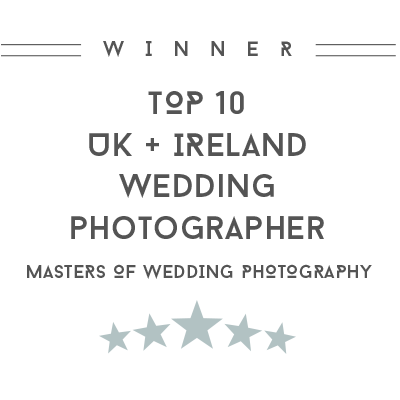 Please browse the rest of my site to view my wider portfolio of beautiful wedding photography and if you love what you see then I’d love to talk to you about being your Sorrento destination wedding photographer. 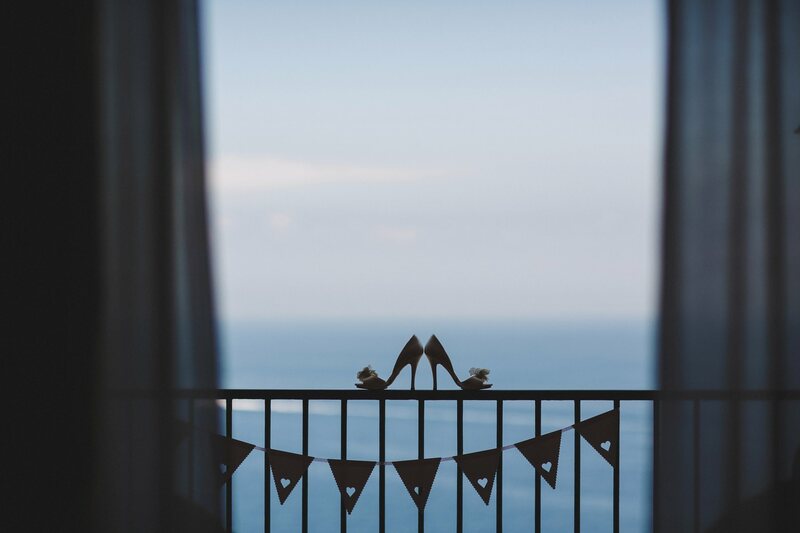 If you want me to be your Amalfi coast destination wedding photographer then I want to be a part of your day, not just someone you hired. 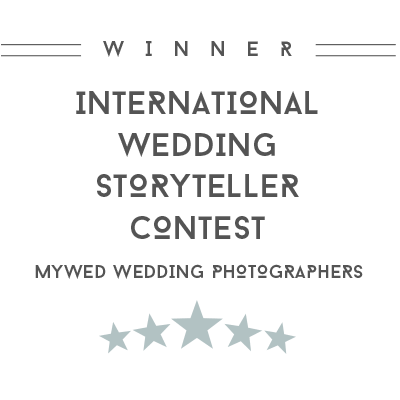 Truly documenting your wedding is only possible if I understand you and your plans. 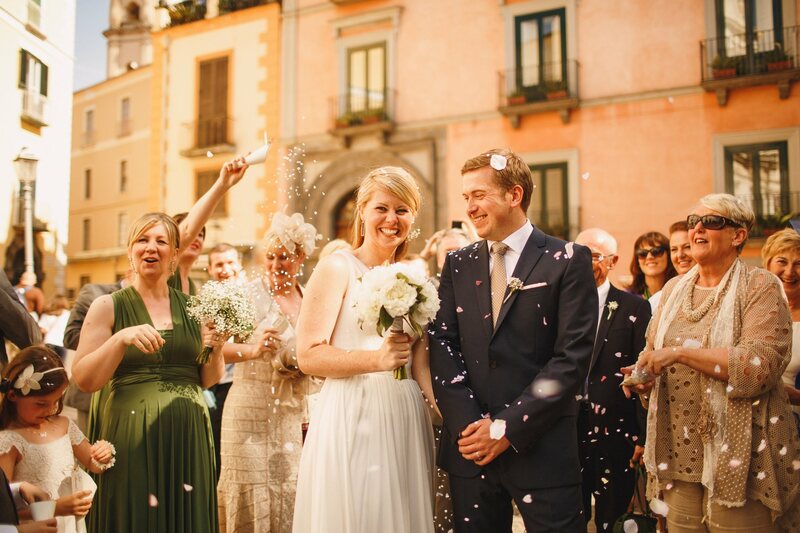 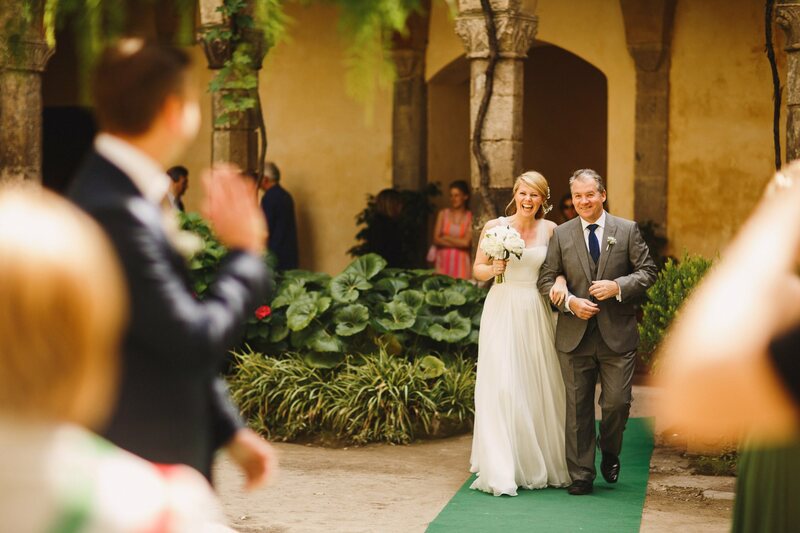 I work super hard to provide you with a high quality collection of artistic, beautiful, creative images which remind you how it felt to live one of the most incredible days of your life in one of the most beautiful places in Europe. 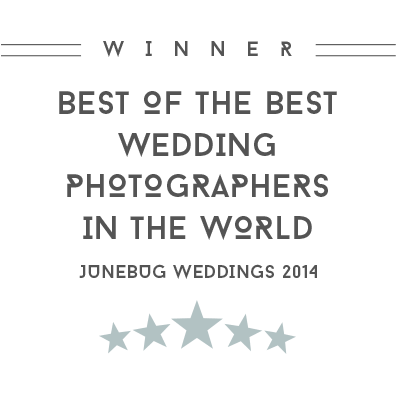 For more about me and my wedding photography philosophy, click here. 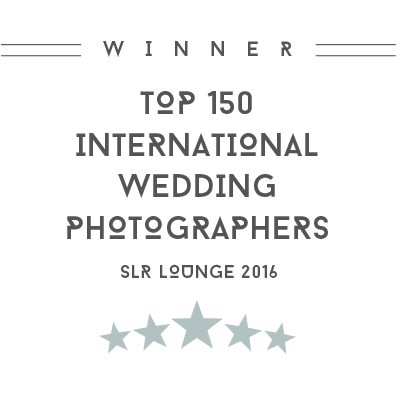 My Sorrento destination wedding photography coverage can optionally also include your rehearsal dinner or anything else you need. 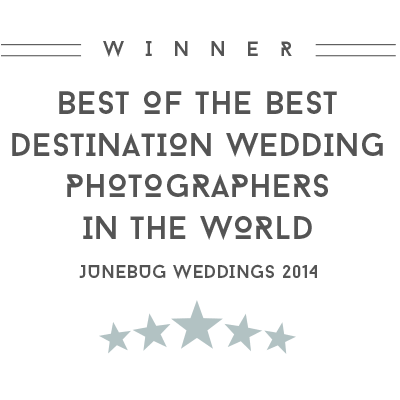 I work with you to make sure everything about your destination wedding that you want covering, is covered. 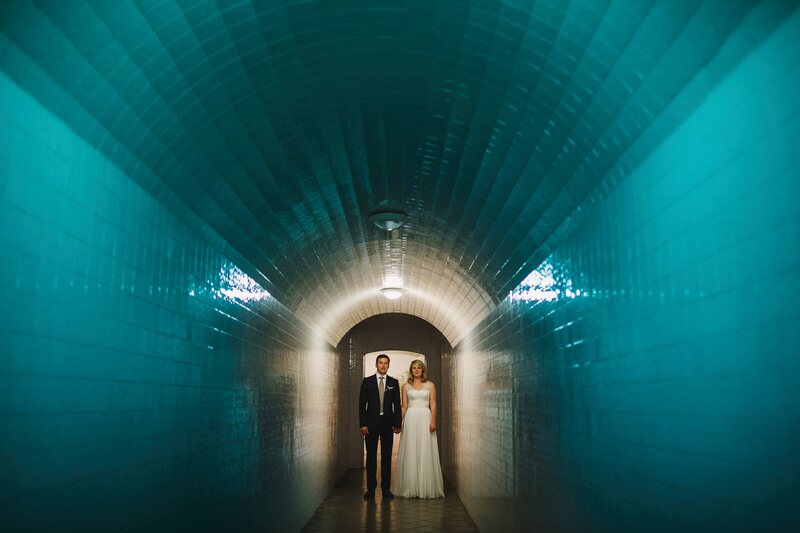 I want you to love your photos, and enjoy having me around making and taking them for you. 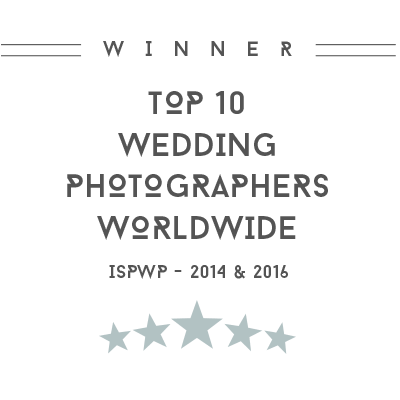 Please click on the link below to get in touch about me being your Sorrento destination wedding photographer, and if I’m available I look forward to speaking with you very soon.